If you are faced with storm, flood or water damage, the experienced team at SERVPRO of Cullman/Blount Counties is ready to respond. Since we are locally owned and operated, we have prepared for expected damage and are able to respond quickly. Immediate action and a fast response, lessens damage, limits further damage and reduces restoration costs. Our highly trained crews have the specialized equipment and resources to handle the job, large or small, residential and commercial. Our teams are prepared teams with equipment strategically located in case of flood or storm emergency in our area. 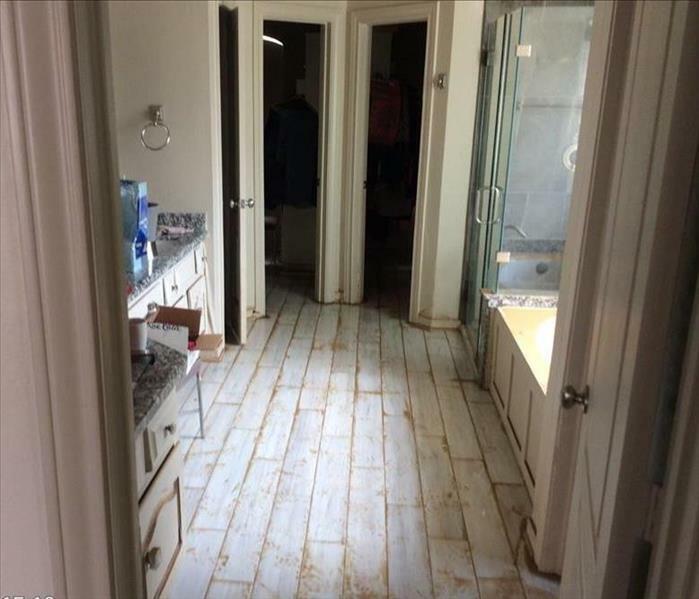 Call SERVPRO of Cullman/Blount Counties, a local company that specializes in storm and flood damage restoration. We are Here to Help® and ready to respond to storm and flooding conditions in our area. When a storm hits your Cullman home or business, you need help immediately. Our quick response will help prevent secondary damage and help reduce restoration costs. As a leader in storm and water damage restoration, SERVPRO of Cullman / Blount Counties has the specialized training and expertise to restore your home back to its pre-storm condition. Our restoration process puts an emphasis on scientific drying techniques, progress monitoring and documentation. We live and work in this community too; we might even be neighbors. 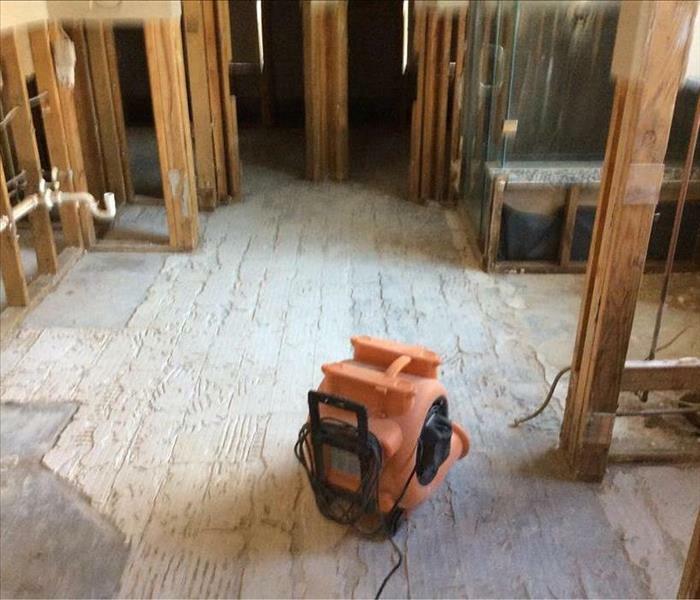 As a locally owned and operated business, SERVPRO of Cullman / Blount Counties is close by and ready to respond to your flood or storm damage emergency. We are proud to be an active member of the Cullman community and want to do our part to make our community the best it can be.